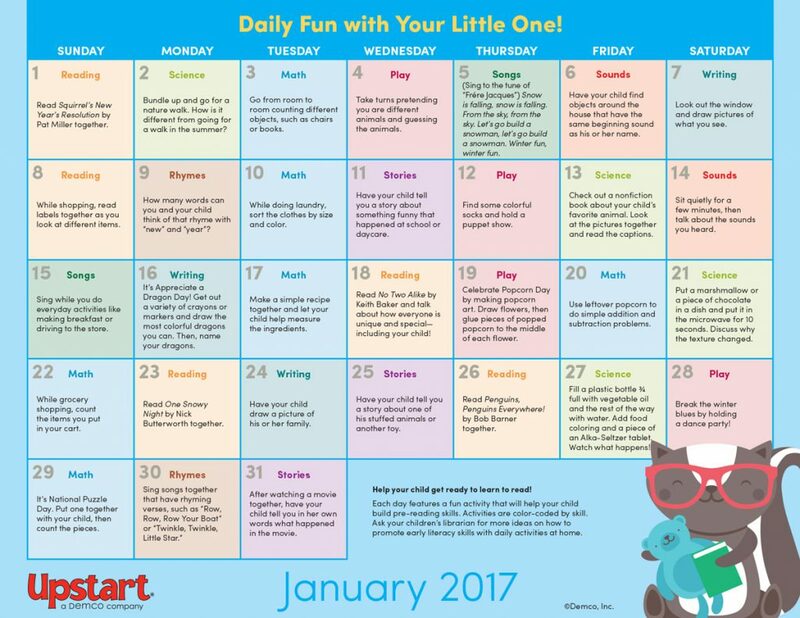 Help parents get the new year off to a great start with simple early literacy activities they can do with their little ones at home every day. January features a host of books, songs, science experiments and more, all guaranteed to keep winter boredom at bay while also boosting early literacy skills. It’s a win-win! 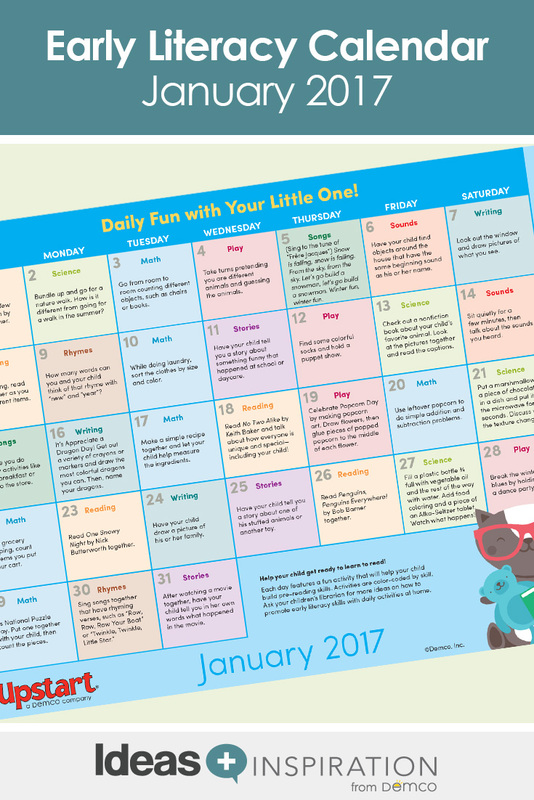 Download the January Daily Fun With Your Little One calendar.